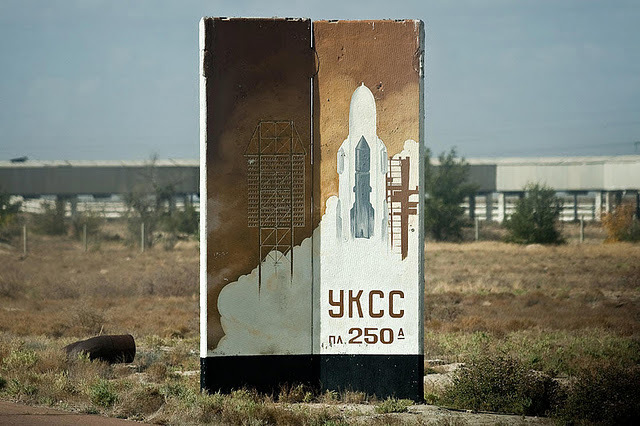 Another wonderful set of photographs published by the quirky www.cracktwo.com inspired me to share another tale from the Russian Space Program. The late 80s saw one of the most interesting and the single most expensive space program ever undertaken by the Russian Space Agency: the Buran spacecraft, a reusable space vehicle created as an answer to the US space shuttle program. 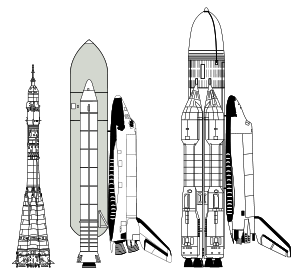 The Soviets were concerned about the possible military applications of the US shuttle and its ability to launch large payloads into space. This view was compounded by US profitability analysis which required roughly weekly launches to be economically viable. Cold War fears of space-based lasers or nuclear weapons drove the Russians to copy the American space shuttle in an attempt to maintain strategic parity. One unmanned Buran launch occurred on November 15, 1988 and for 22 years remained the only space shuttle to ever perform an unmanned flight and landing, another testament to the Soviet technology and ingenuity. Ultimately the program was cancelled at the collapse of the Soviet Union, and as it became clear that a reusable launch space vehicle was in fact much more expensive per launch than the cheap and reliable Soyuz spacecraft that had been in use since 1966. 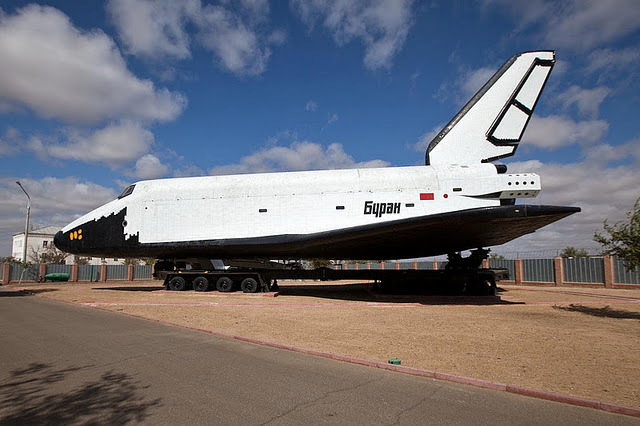 There is of course some irony that as the American shuttle program has now been shut down it is the Russian Soyuz craft supporting the ISS and there have even been discussions about reviving the Buran program. 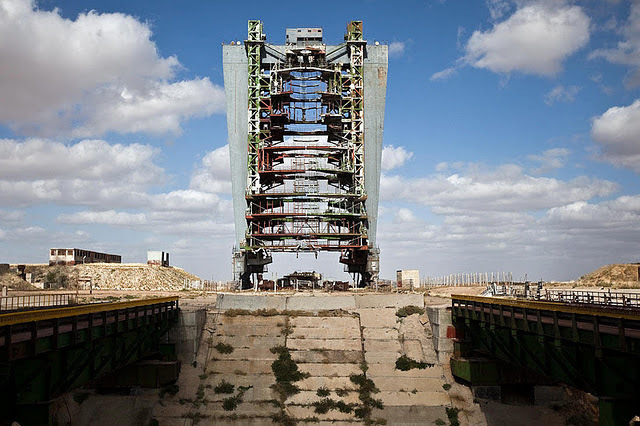 To this day the Baikonur Cosmodrome in Kazakhstan remains the busiest space port in the world. Oh yes I nearly forgot, in good Luna Tractor tradition our stories normally have some lesson. Today the moral is this: just because your major competitor is doing something, doesn’t mean that it’s always a good idea for you to copy them and do it as well.